The Arte Italiana Collection is a tribute to the original twelve faceted model designed by Armando Simoni in 1930, made with modern materials and finish. 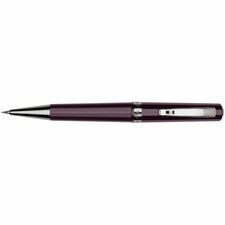 The design resembles a twelve sided Doric column, and provide a precise grip to enhance the pleasure of writing. 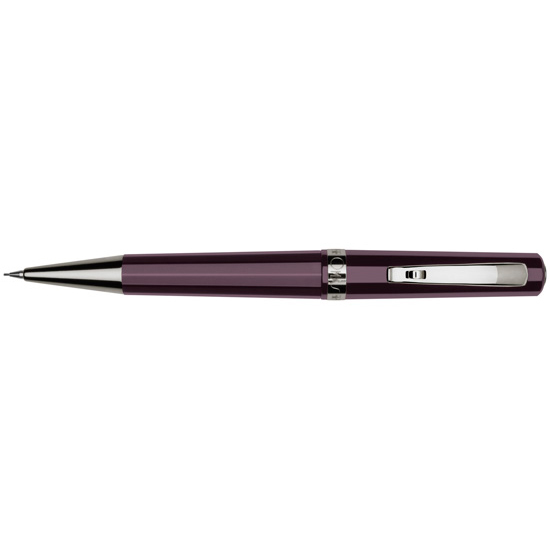 The Arte Italiana Collection is the perfect combination of refinement and practicality. The Arte Italiana collection is available in celluloid, in vegetal resin, in titanium, in solid silver .925, in solid silver 925‰ and vefetal resin, in solid yellow gold and in solid white gold.